Virali joined ForrestBrown in 2016 having previously worked in foreign account tax compliance at Coutts. 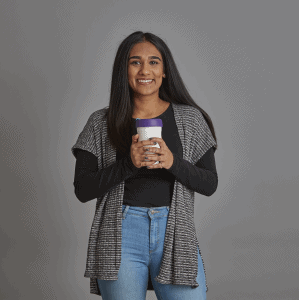 She studied Accounting and Finance at Cardiff University, and began working towards her professional qualifications before starting at ForrestBrown. Virali will have access to our Learning Lab whilst she completes her ACA CTA Joint Programme.